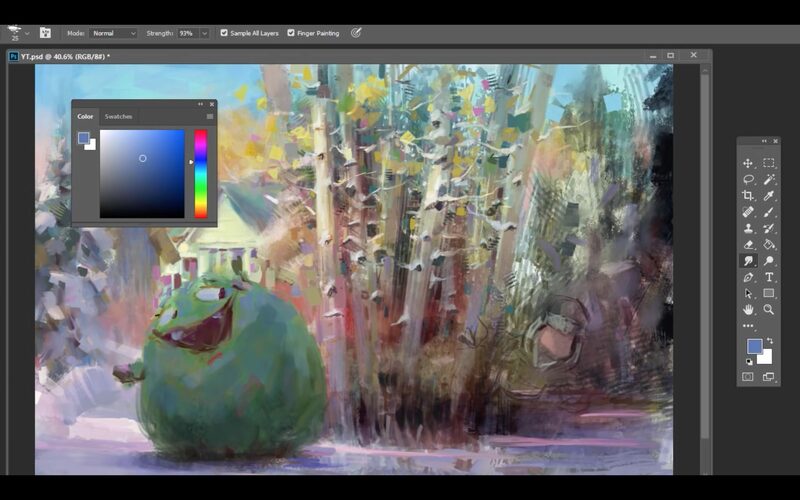 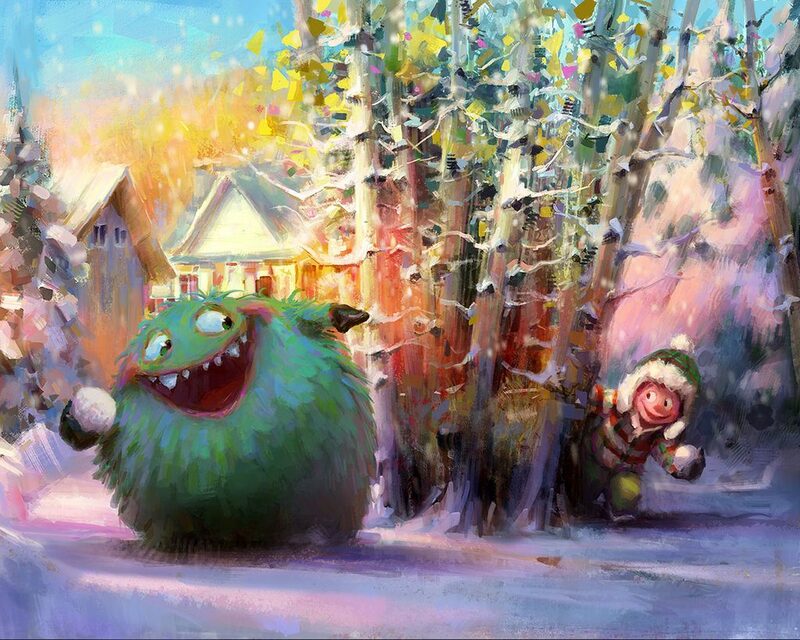 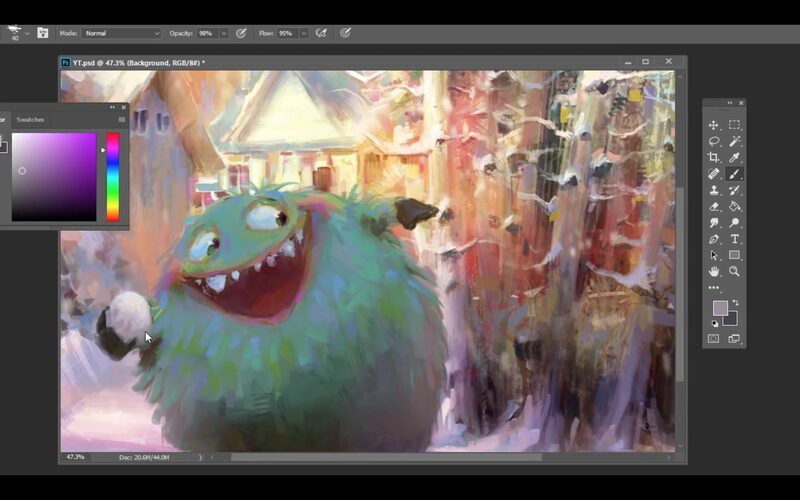 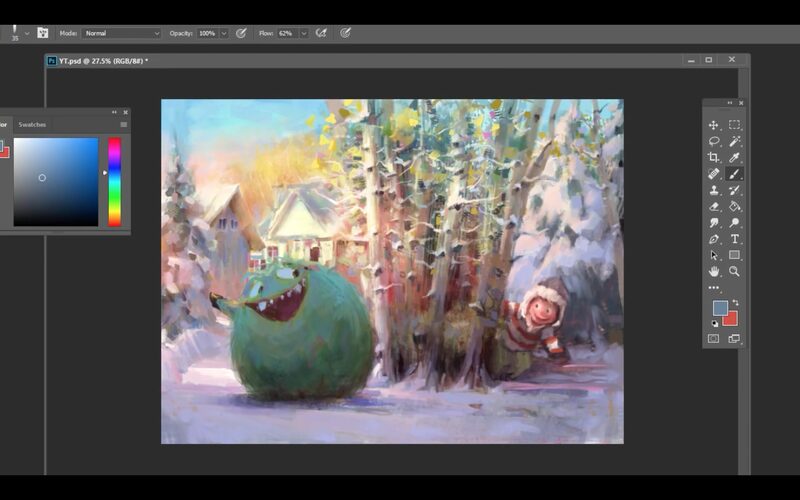 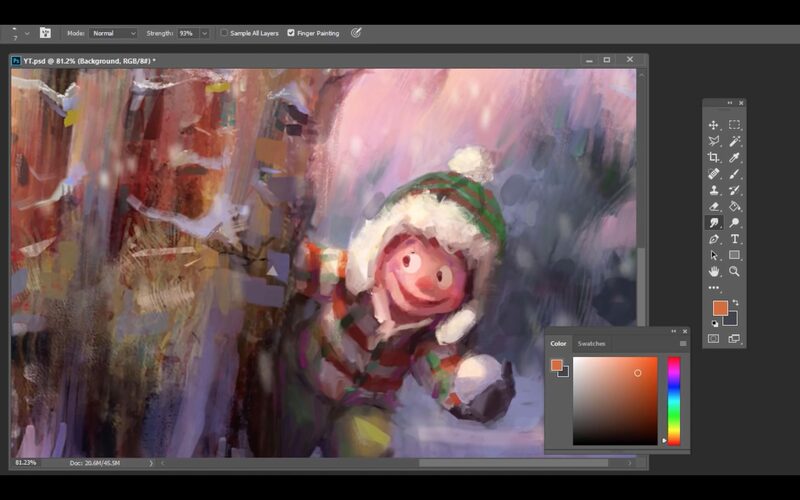 Discover an in-depth Making of Marco Bucci‘s latest painting: Snowball Fight. 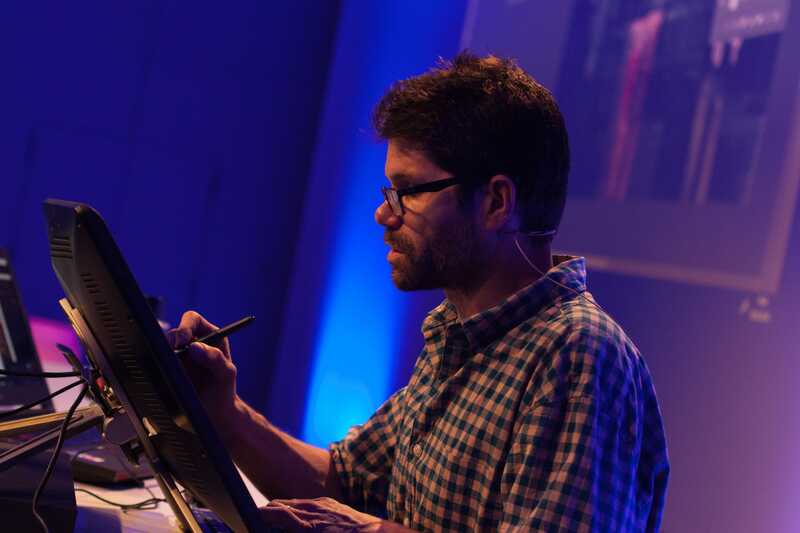 Marco’s experience includes books, film, animation, and advertising. 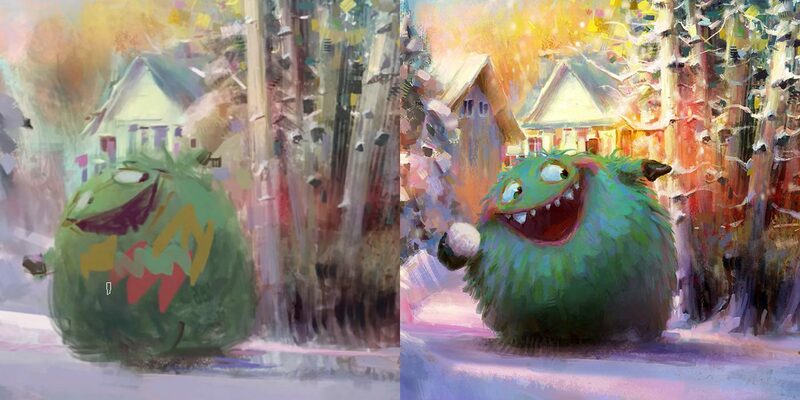 His clients include: Walt Disney Publishing Worldwide, LEGO, LucasArts, Mattel Toys, Fisher-Price, Hasbro, Nelvana, GURU Studio, C.O.R.E. 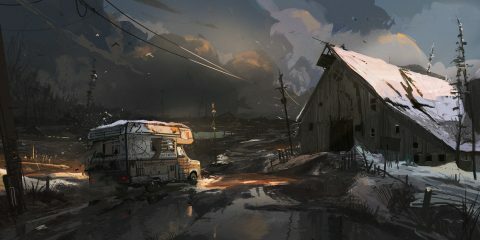 Digital Pictures, Yowza! 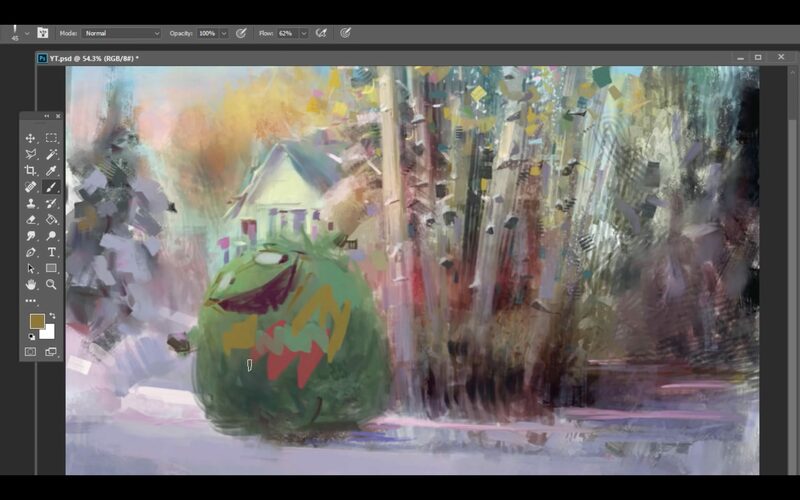 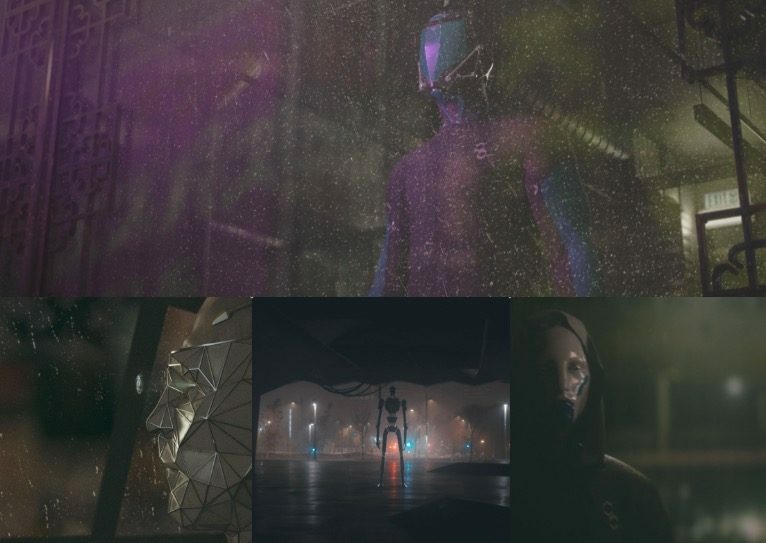 Animation Inc., Pipeline Studios, and more.